Make your own cocktail! It’s so simple. 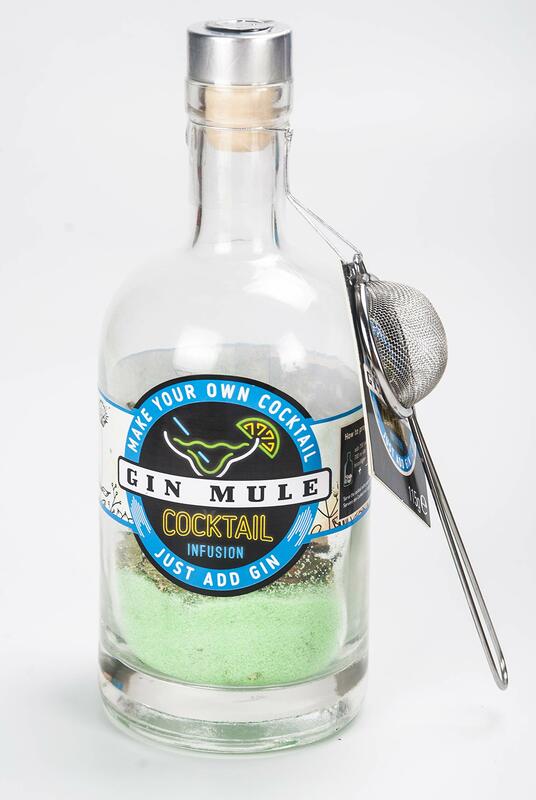 All ingredients are already in the bottle and you just have to add the drink of your choice, for example gin. Let it sit and after a couple of hours your Make Your Own cocktail is ready to serve. Customize your Make Your Own cocktail by making it alcohol-free with fruit juices or soda water.